We exhibited to Maison & Objet Paris 2018 at Hall 7. 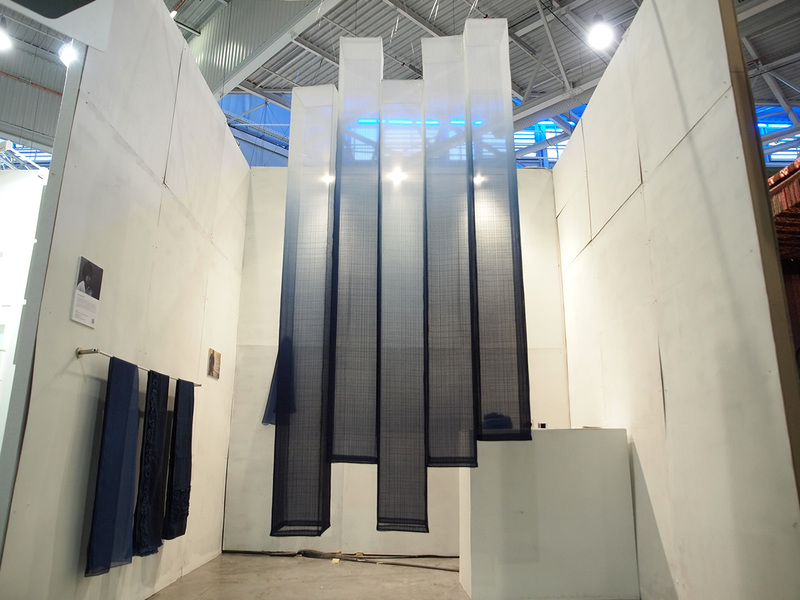 This was our 3rd time participation to Maison & Objet. 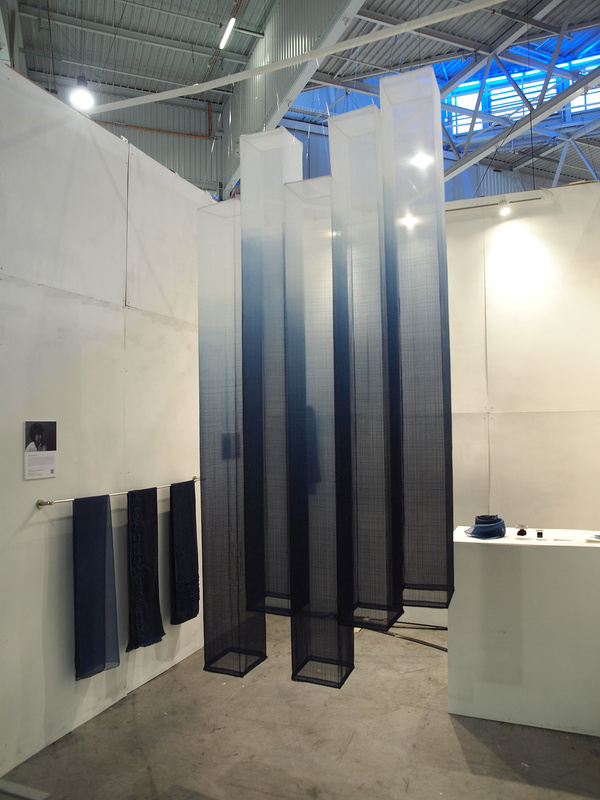 Our 1st and 2nd exhibition mainly showed blue silk scarves, dyed with natural indigo dye. We put more interior elements at this time.